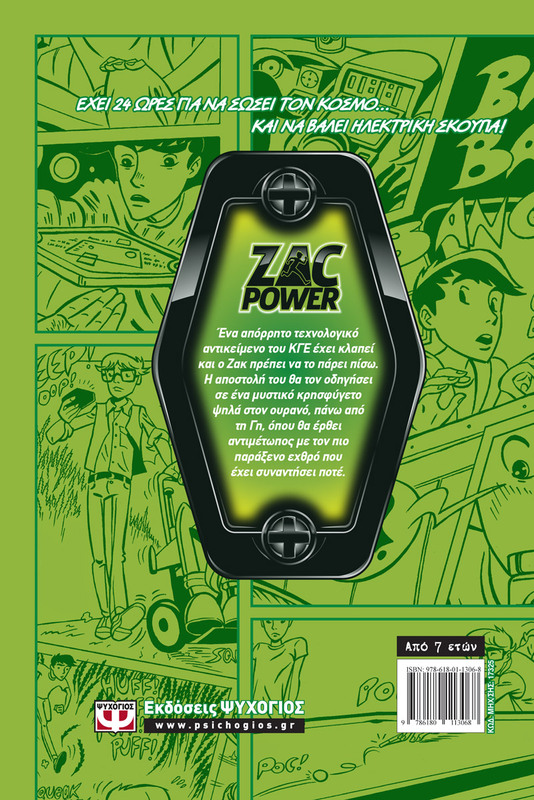 Zac Power Another high flying adventure for Zac Power A piece of top-secret GIB technology has been stolen, and Zac Power has to get it back. Blasting off toward a secret hide-out in the sky, he faces his strangest enemy yet. 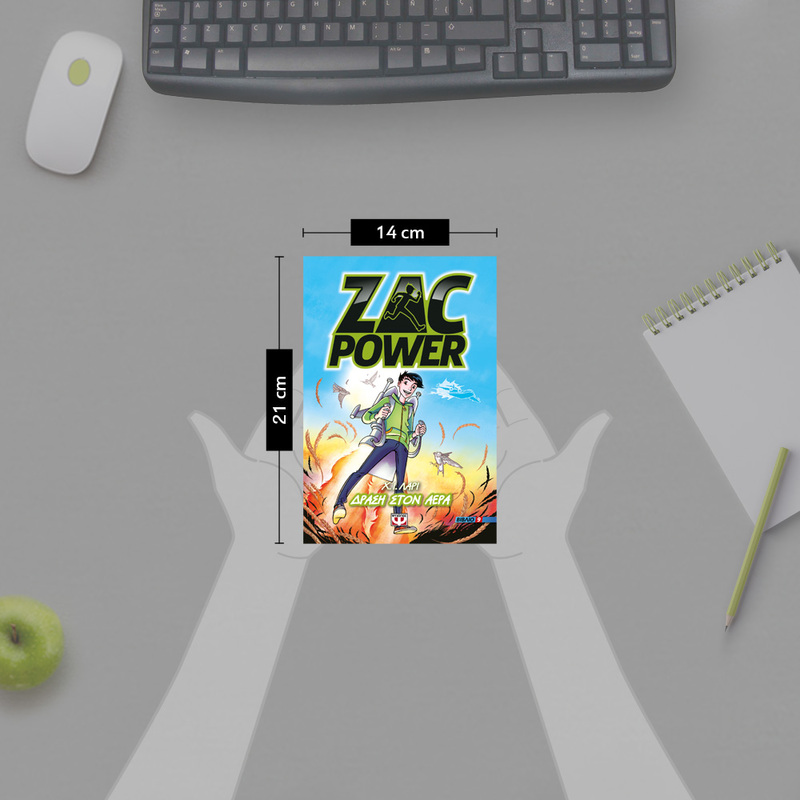 Books in the series "Zac Power"